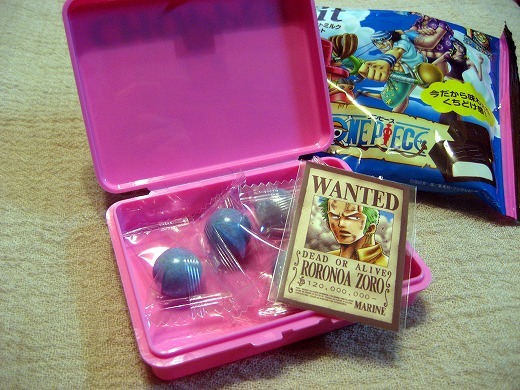 ONE PIECE (Japanese manga and anime series features an extensive cast of characters) collaborated with LAWSON and produced their original sweets and goods. 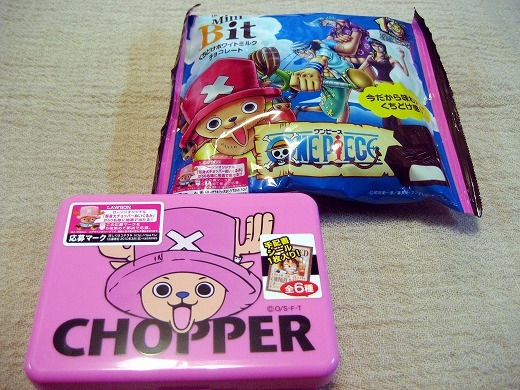 I love the anthropomorphic reindeer and doctor “Tony Tony Chopper”. He looks adorable,but he is also brave. 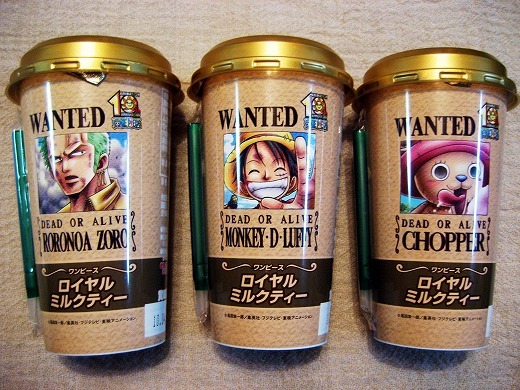 ONE PIECE milk tea on the desk makes me feel cheerful.